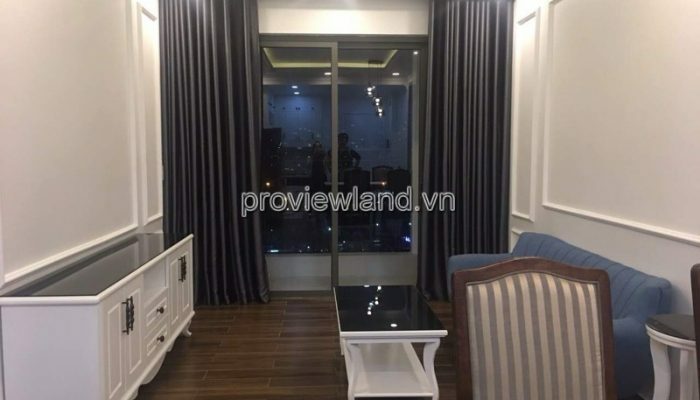 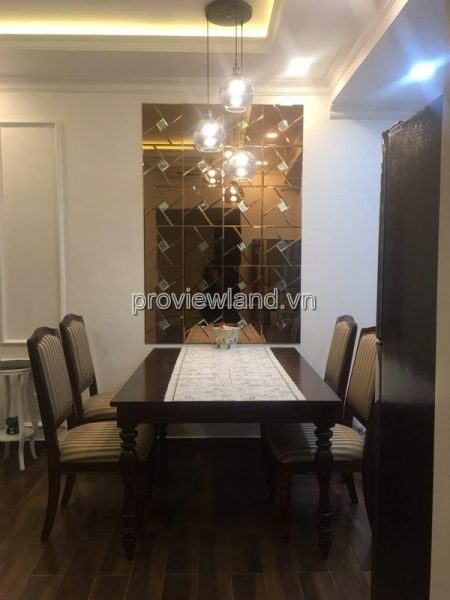 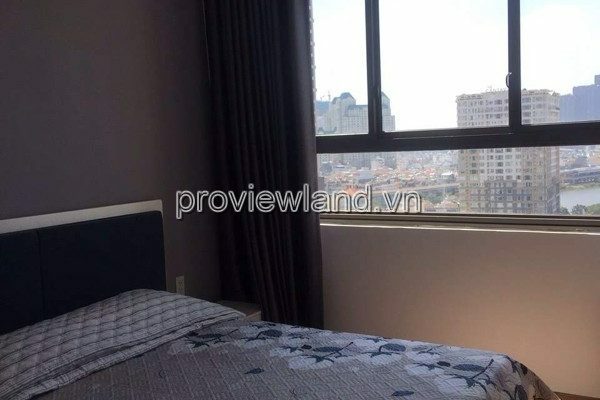 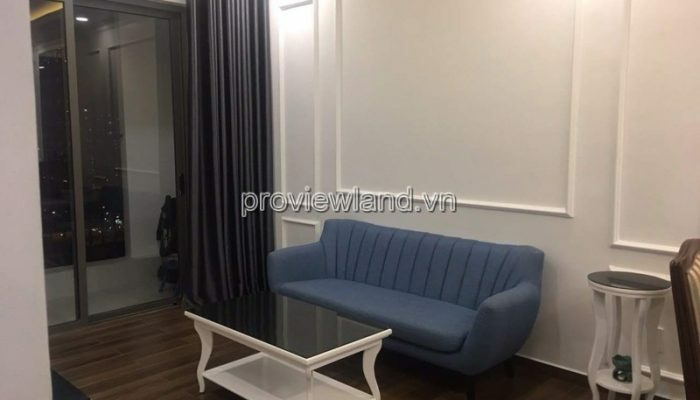 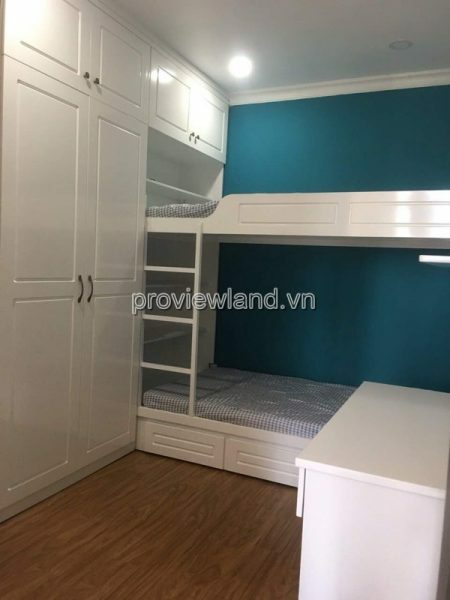 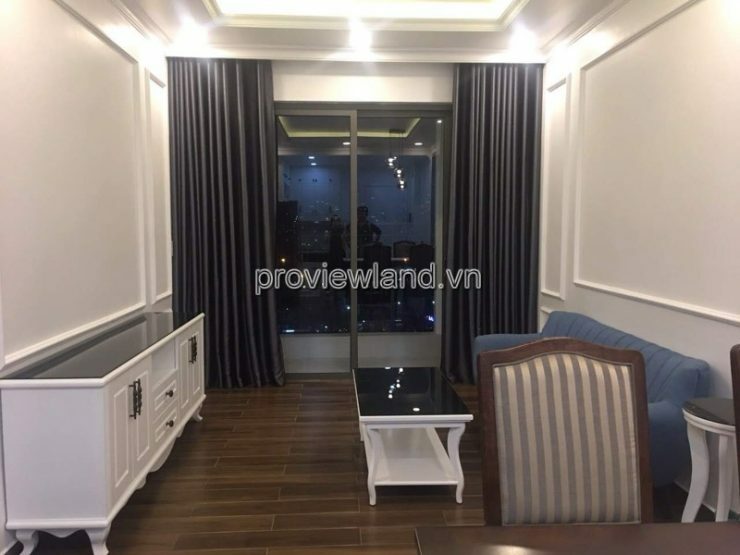 * Location: Located on Dien Bien Phu street, Hang Xanh crossroad, Binh Thanh center. 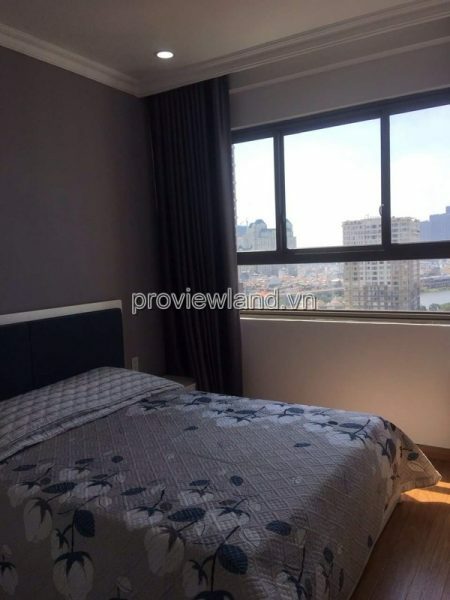 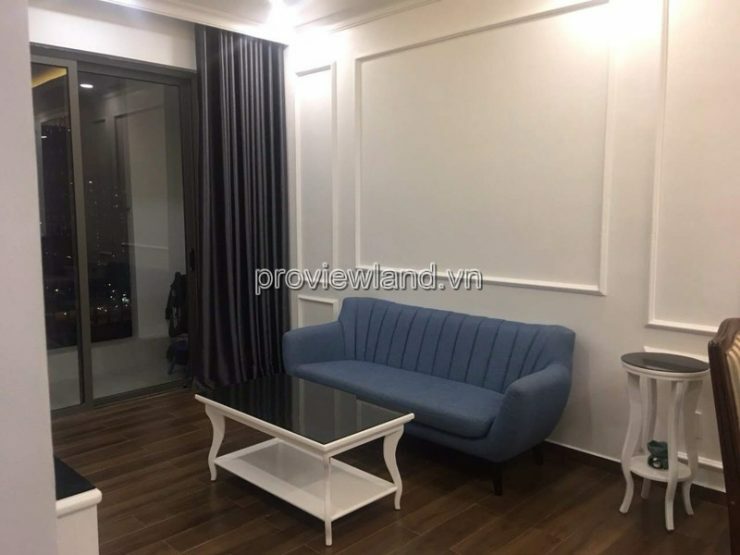 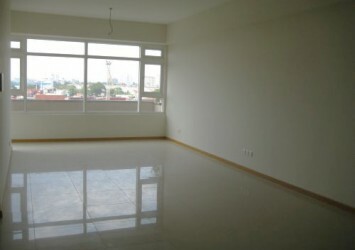 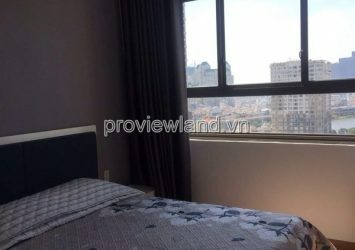 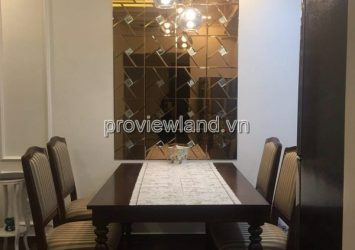 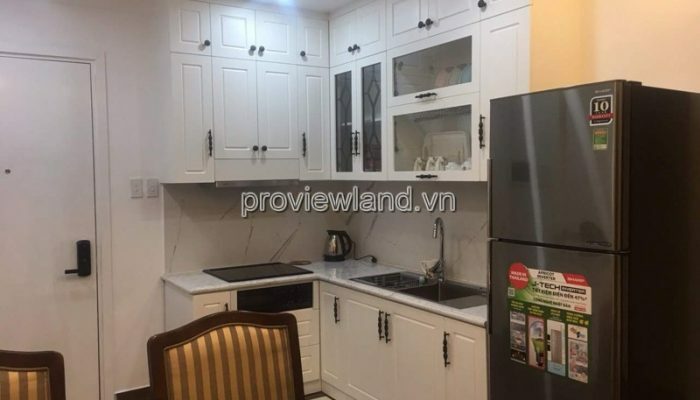 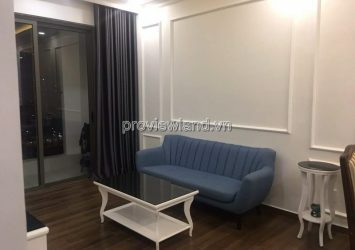 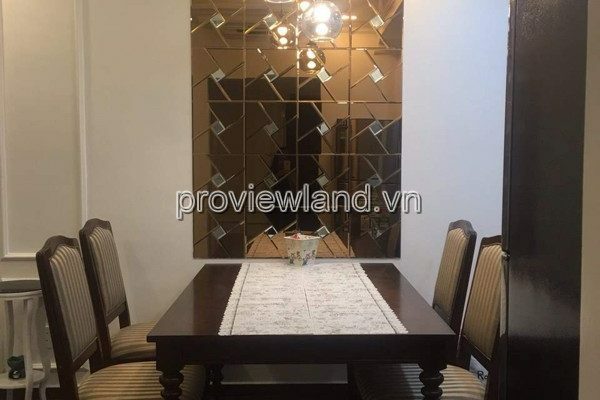 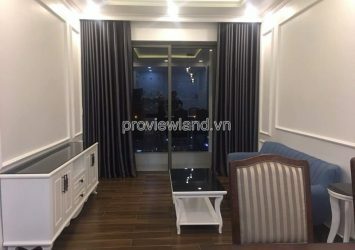 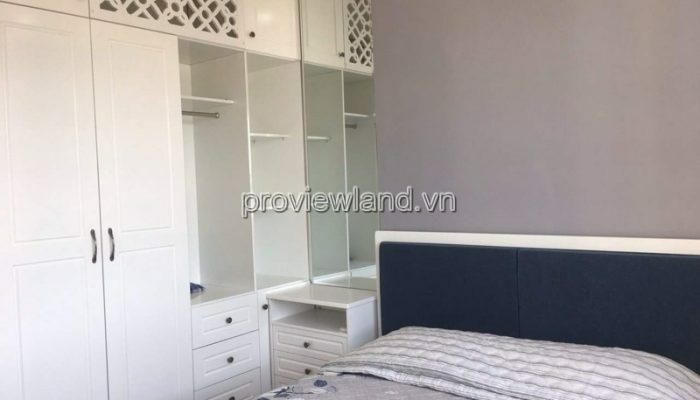 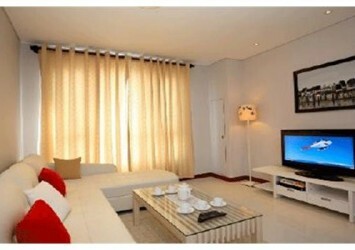 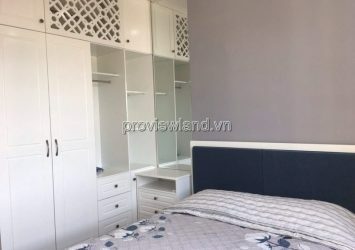 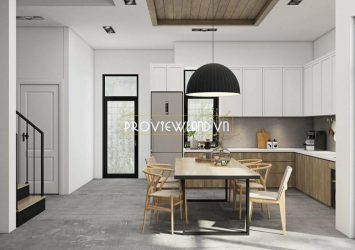 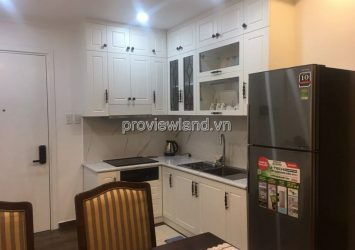 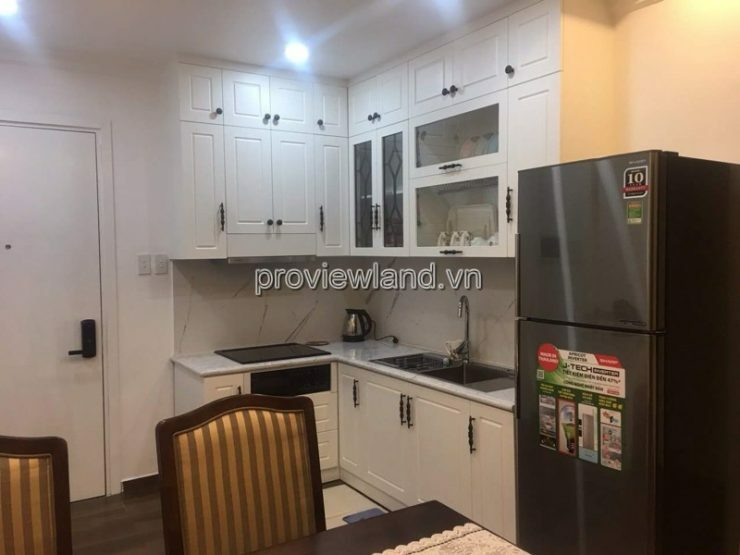 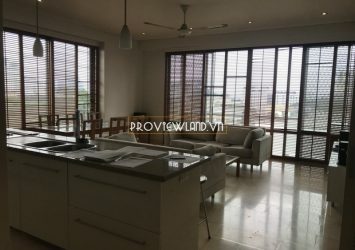 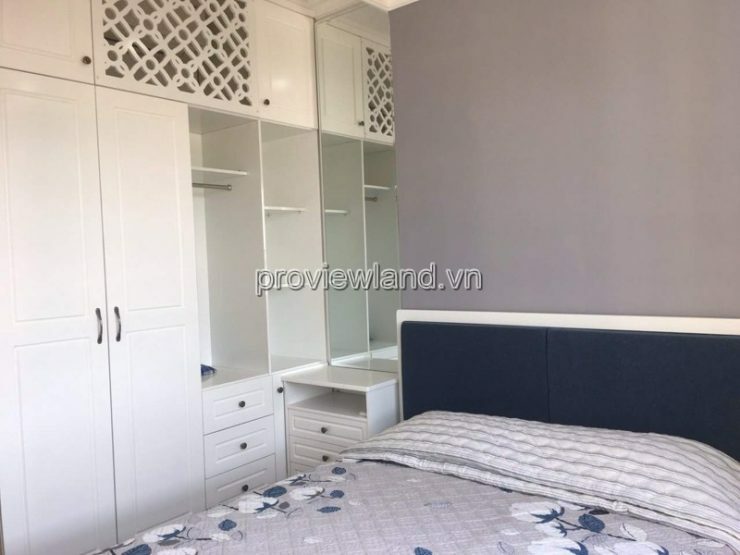 – Apartment for rent on low floor, 68m2, including 2 bedrooms, 2 bathrooms, living room, kitchen and dining area. 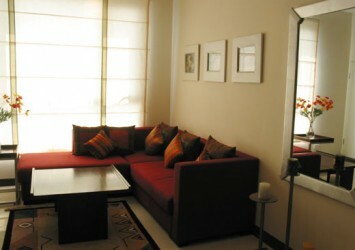 All apartments are equipped with high-end furniture. 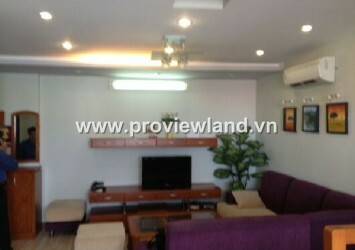 * Gadgets: Gym, swimming pool, commercial, terrace on top of the whole city.